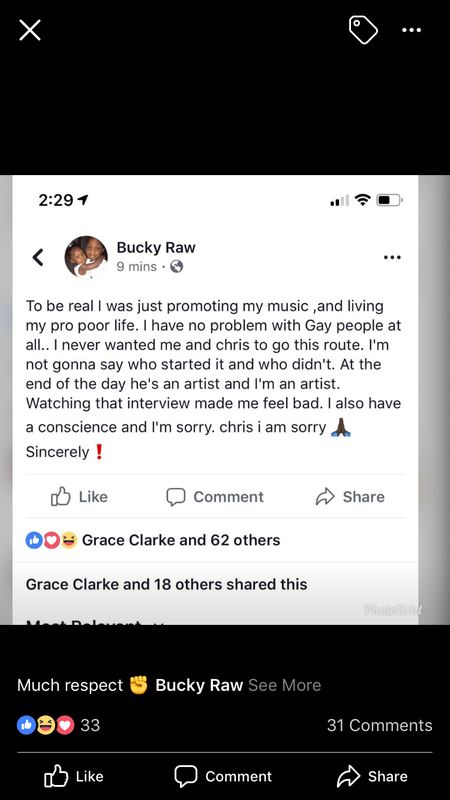 Trapco Artist Bucky Raw has openly apologized to Christoph after a high tension beef song against MEMG head artist Christoph. The rapper publicly made an apology through a Facebook post on his timeline. 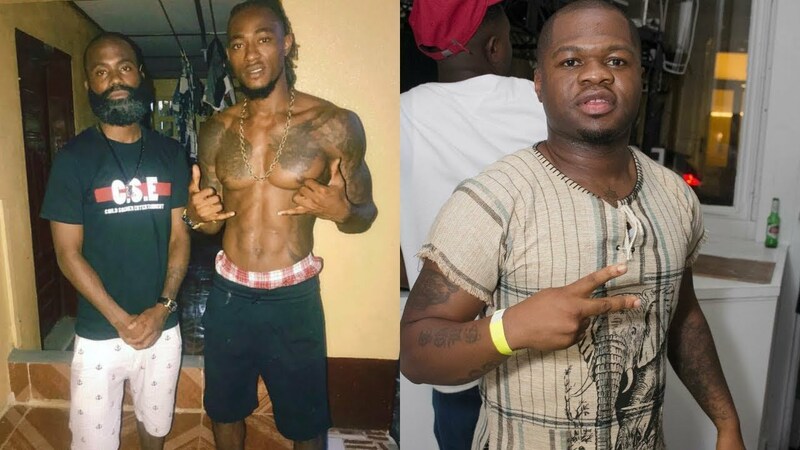 His apology to Christoph has created mix reactions amongst Liberian entertainment lovers. Check out the screenshot of Bucky's apology to Christoph.